Bring back the good old days of disco with this new twist on the mirror ball. 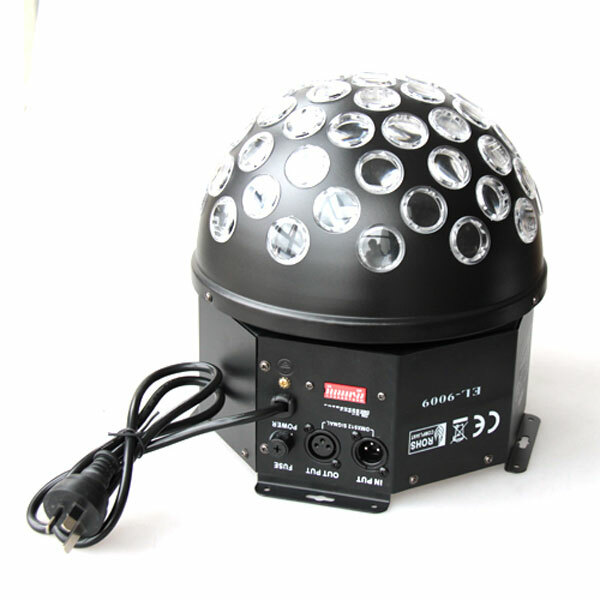 Instead of a heavy ball hanging from a string, the Starball LED Mirror Ball from American DJ gives you the same big effect from the floor or mounted on a wall. A simple fixture covers plenty of space, but if you add a second, you can create some really wild dancing lights.